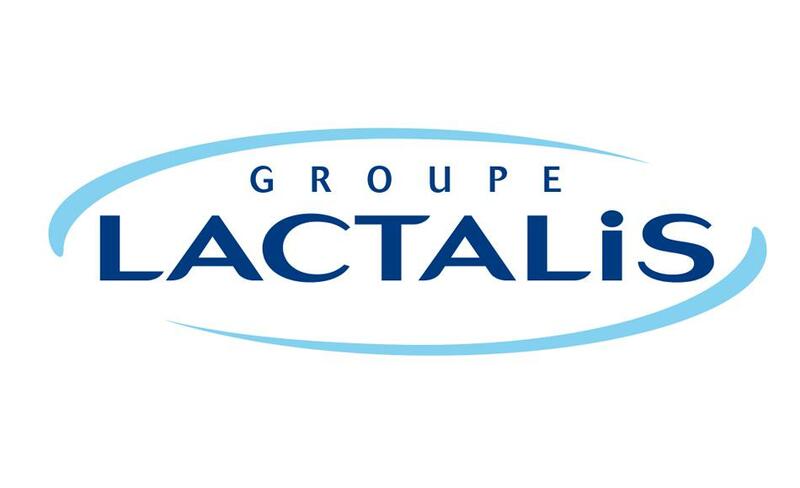 In 2004, the French company Lactalis acquired plants of FoodMaster International in Kazakhstan, Moldova and Ukraine. The main objective of “Food Master” in Kazakhstan, a member of the international group “Lactalis” (France) is the stable development of the milk production in the country and the establishment of a continuous supply of products to the population made from natural ingredients with international quality standards. Today the company consists of three plants, has 16 retail branches and two own dairy farms, and is a leader in the production of dairy products in Kazakhstan.